Designed for use in cafeterias, convenience stores, delicatessens, restaurants, candy shops, yogurt shops or anywhere space is a premium. 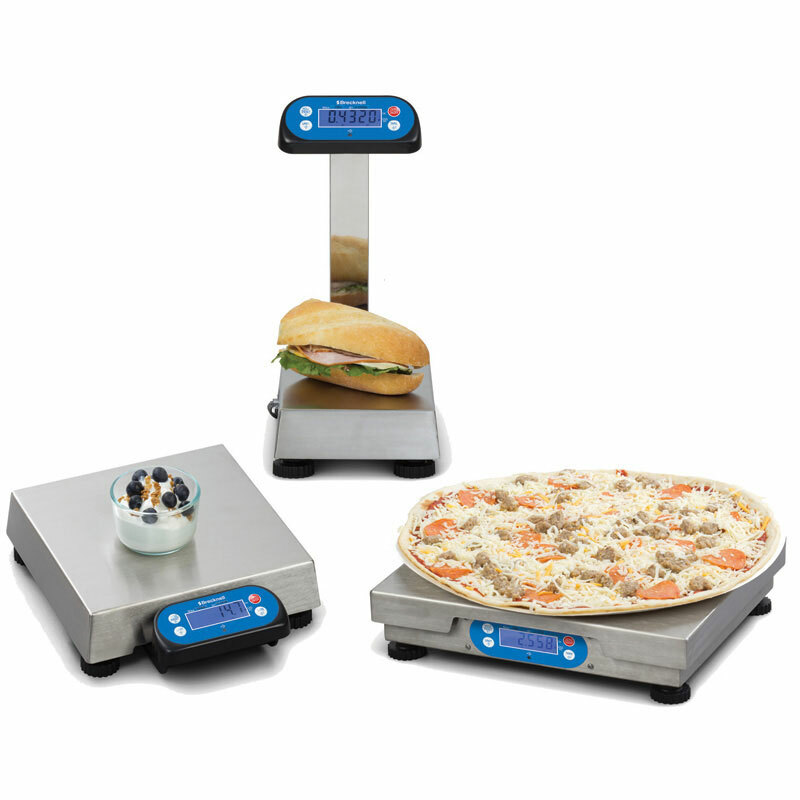 The 6700U Series Scale is specifically for using in point-of-sale applications and is easily interfaced with GiftLogic. Easy-to-Install: Bi-directional 9-pin RS-232 and USB port. Interfaces to most electronic cash registers and point of sale software.